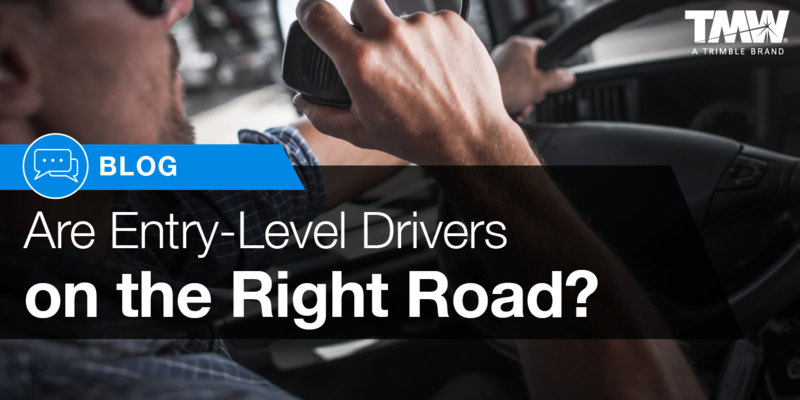 Are Entry-Level Truck Drivers on the Right Road? 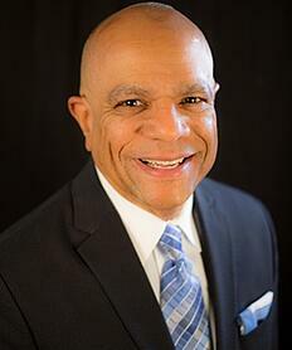 I laud the persistence of the Federal Motor Carrier Safety Administration (FMCSA) in issuing a final rule on minimum entry-level driver training requirements for CDL seekers. It took a full 10 years to get there. But, without any apologies or excuses for taking a decade to do so, they issued the final rule with a compliance date of February 2020 in less than three years and with as much aplomb as a dedicated employee clocking in on time, Monday morning. Many in the trucking industry may have been disappointed or surprised that the final rule did not include the requirement for 30 hours of behind-the-wheel training that was included in the notice of proposed rule-making in March 2016. Or that it did not deal directly with the growing problem of training schools that offer low tuition and short training periods but teach only to the minimum standards, leaving you to question if graduates from these institutions can safely maneuver a tractor-trailer on busy US streets and highways. Regardless of what our government chooses to do when it comes to regulation, it would be prudent for the stakeholders in this industry to decide that when it comes to safety, the high road—the effort that can be reasonably taken to ensure competency—is always the right road. For entry-level driver training it is easy to be satisfied with the minimum requirements, because after all, as long as you are in compliance, there is no issue. But we should advocate for going beyond the minimum to ensure the safe operation of the vehicles that are our mainstay and livelihood. One of the things that attracted me to this industry and to working at TCA was the commitment to safety. There are many truck driver training schools that have well-developed curriculums, that teach to the skill level and aptitude needed to operate safely and not simply to pass the CDL exam, and that adhere to standards that go beyond minimum requirements. 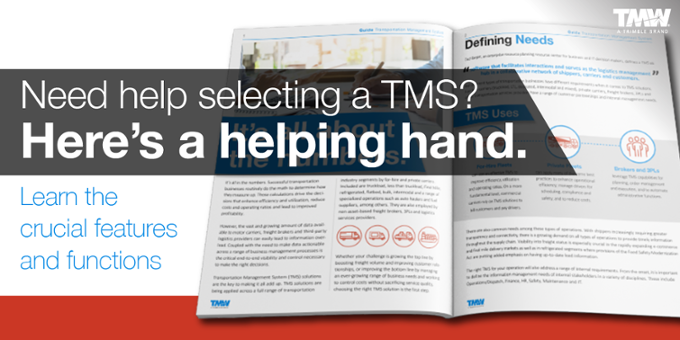 Looking for drivers from these schools is something every carrier can, and should, do. Examples of such institutions include those schools that have been certified by the Professional Truck Driver Institute (PTDI). The standards set out by PTDI that a certified school must adhere to are well thought out and developed, and because of that, any school that adopts these standards will offer educational experiences that include adult learning and instructional design theory which enhance the transfer of learning from classroom to in-cab. For example, Dorothy MacKeracher author of Making Sense of Adult Learning says adults learn best when time and opportunities are provided to reflect on past experience, to connect past experience to new knowledge, and to integrate the two. The use of training simulators and the laboratory instruction provide such opportunities, and are examples of experiences that meet requirements of PTDI standards, but would be hard to include adequately in a three-week training course. Another example MacKeracher offers is that learning is interactive as meaning is made through exchanging information with other people. The classroom and laboratory instruction, and externship option requirements set by PTDI assures that this important component of learning is present. In other words, meeting PTDI requirements means that these schools will develop curriculums and training practices that lead to more skilled and safer drivers. This is an outcome we can all get behind and support. 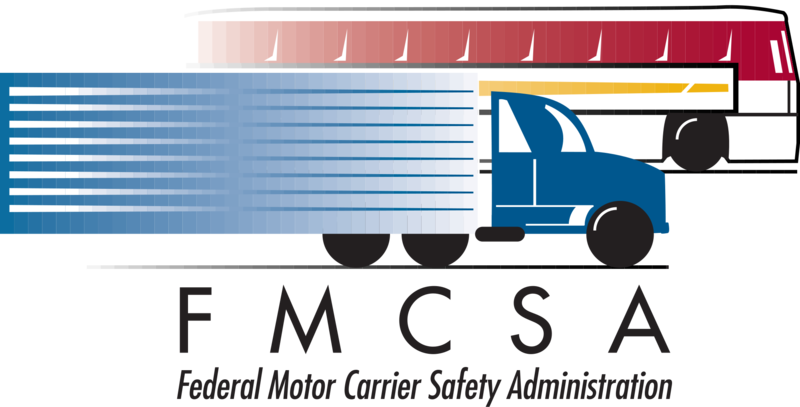 Complying with the FMCSA’s entry-level driver training standards is expected and necessary for a school to do business. Going beyond the standard shows a desire to deliver quality drivers, so whether it’s a PTDI certification or some other standard a training school employs to go beyond the minimum, that fact in itself shows the school’s commitment to training excellence. This type of commitment is what our industry needs to keep trucks moving—moving safely as the backbone of our economy and with the respect of the society in which we operate.